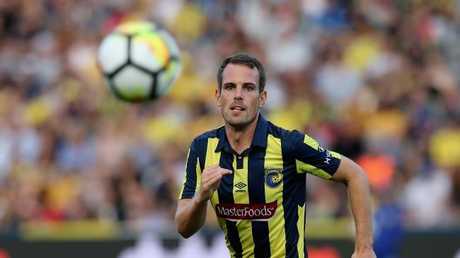 CENTRAL Coast Mariners' Dutch midfielder Wout Brama may have only worked with new Socceroos boss Bert Van Marwijk for just 25 days. Yet that was enough time to give the three-time Dutch international a clear indication that the 65-year-old will be a success with Australia, in the similarly short time-frame he'll have working with the green and gold before the 2018 World Cup. 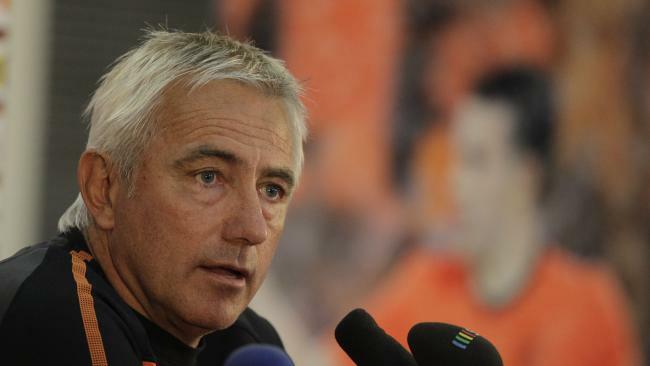 Van Marwijk, who handed Brama his international debut in 2009, was appointed to the role on Thursday with just five months until Australia begin their campaign in Russia. The Dutchman steered Saudi Arabia to their first World Cup since 2006, pipping Australia to straight qualification, and has a CV headlined by a World Cup final appearance with the Netherlands in 2010. Brama believes Van Marwijk's best qualities are found in his professionalism and pragmatic approach to the game, perfect for the pinch hitting task he's been assigned. "The professionalism [stood out most about Van Marwijk]. The game plan was very clear for the players when they go out to play the match," the midfielder said. "He's quite a relaxed, down to earth person. He's not a coach who is always screaming on the by-line he's quite a relaxed person and I like that in a football player. He was not that stressed and he shows he's in control." Brama believes his former manager possesses a tactical prowess which will mesh nicely with the Australian work ethic he has witnessed in his months in Australia with the Mariners. "I think he'll know this team, he will really look into it and come up with a plan to win games. He's technically very good and I think it will combine really well with the attitude and the work rate of the Australian players that I see in general," Brama told foxsports.com.au. 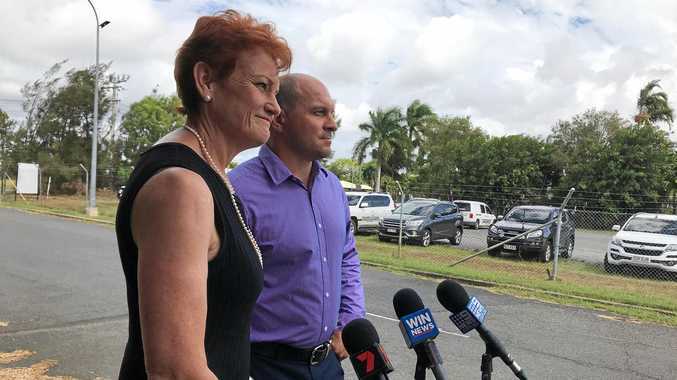 "The Dutch players and coaches are fitting really well in Australia and the other way too. I've played with some Australian guys and they don't take long to adapt to the culture at all. I think it's also for Dutch players and coaches to come over here it's very easy to adapt. "I think it's pretty similar to live in Holland or live here, the culture is not that big of a difference. I'm pretty sure he'll like this culture more than in Saudi Arabia and he won't need that much time to adapt here." Despite making it to the final against Spain at the 2010 World Cup - for which the manager had included Brama in his initial 30-man squad before cutting him prior to the tournament - Van Marwijk's tactics came in for criticism for his side's defensive and robust tactics. "With Holland in 2010, we finished second and there was some criticism about him playing a little bit too defensively but I think he just picked a team he thought would win the most matches at the tournament," Brama said. "You need to have a solid defence and a solid squad to do this and in the end there is some criticism but that's always Holland. There's a lot of criticism if you don't play attacking wise. There's always a lot of discussion when you play too defensively because we have the attacking football and the best players but we finished second and no one was complaining everyone was on the streets celebrating." He added: "During that time we had Nigel De Jong and Mark Van Bommel, two world class players, and it would have been stupid if he didn't play this. I think he will select the team he thinks will win the most matches, if it's with two sixes he'll play two sixes, if it's with six defenders he'll play six defenders, as long as he thinks he's selecting the best players to win the game." When asked whether or not his compatriot was the best man for the job, Brama replied: "It's hard for me to say, but I'm pretty sure he'll do a great job. He deserves to go to the World Cup because he did a great job with Saudi Arabia, with a team and a country he didn't even know. "He had to build that squad and build that trust with a team from the beginning and in the end, he qualified for the World Cup. It's a big achievement with the Saudia Arabian team and he did it." With just five months left until football's most famous tournament takes over the globe, time is already ticking for Van Marwijk, who faces an uphill battle to get his Socceroos side ready in time. "It's always hard with the national team because you don't have that much time. There is some time before the World Cup starts and it will be really interesting to see how he'll work with the side," Brama added. The Dutchman's predecessor Ange Postecoglou cited media pressure in his role as a factor for his departure, however the Mariners midfielder believes Van Marwijk has a certain calmness when it comes to handling the media and will be able to deal with the added scrutiny that comes with the job thanks to his time with the Netherlands. "He has a good relationship with the media, no problem at all. He had some criticism about the playing style when he played with two 6s, but in Holland there is always criticism. He was good with all of this, he was quite relaxed and not much stress at all with the media. I think it will work out very well."